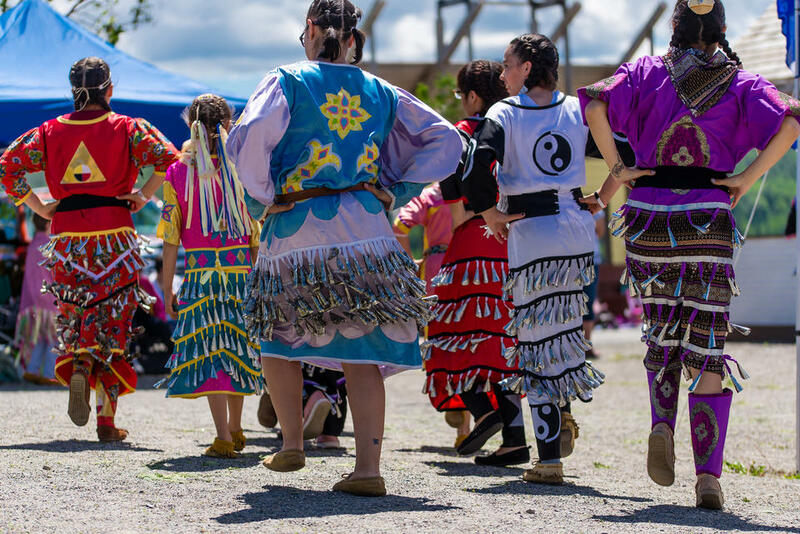 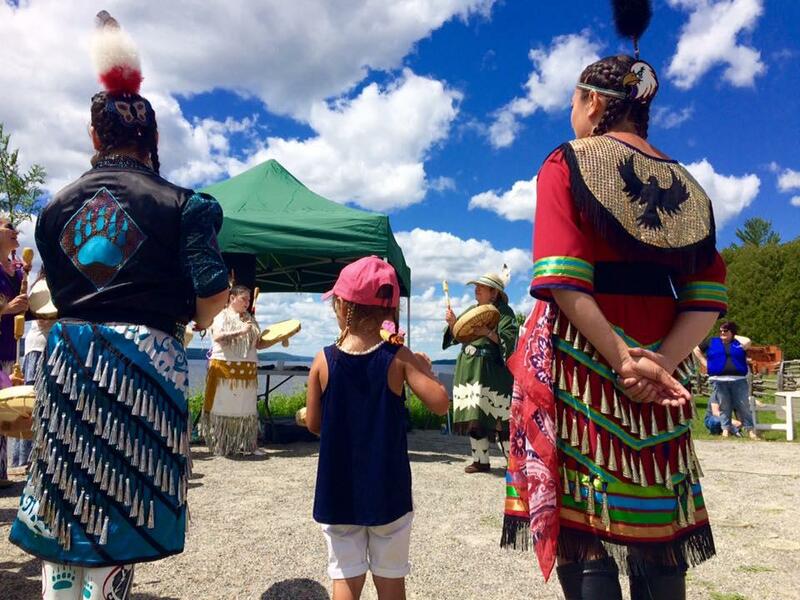 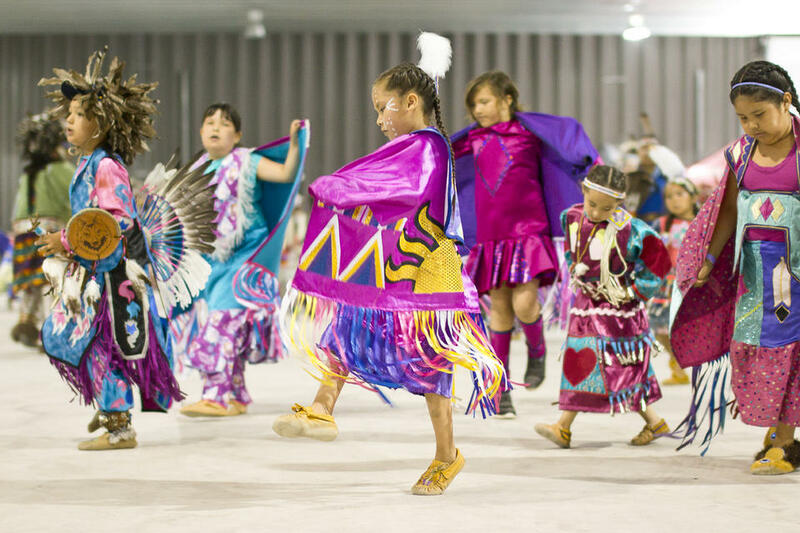 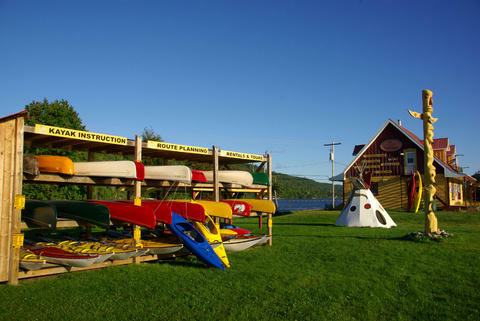 Abitibi-Témiscamingue is often described as a young region despite the fact that Aboriginal peoples have occupied this land for more than 7,000 years. When the first white men arrived in the mid17th century, the land was inhabited chiefly bytwo groups of hunter-gatherers: the Timiskaming and the Abitibi. 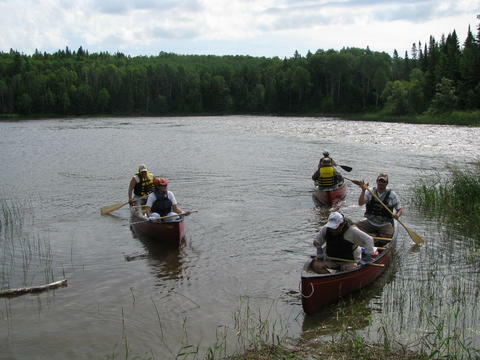 For thousands of years, they braved the cold weather and explored almost all the watercourses in a region to which they gave their name: Abitibi, where the waters part; and Témiscamingue, deep lake. 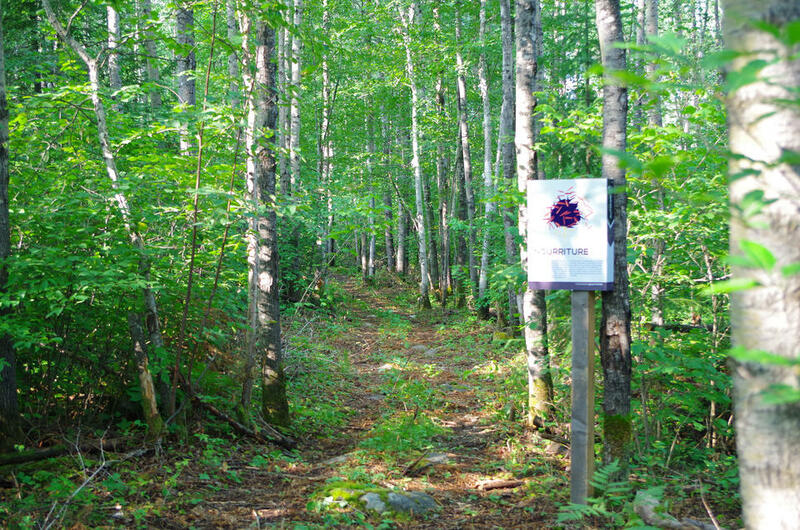 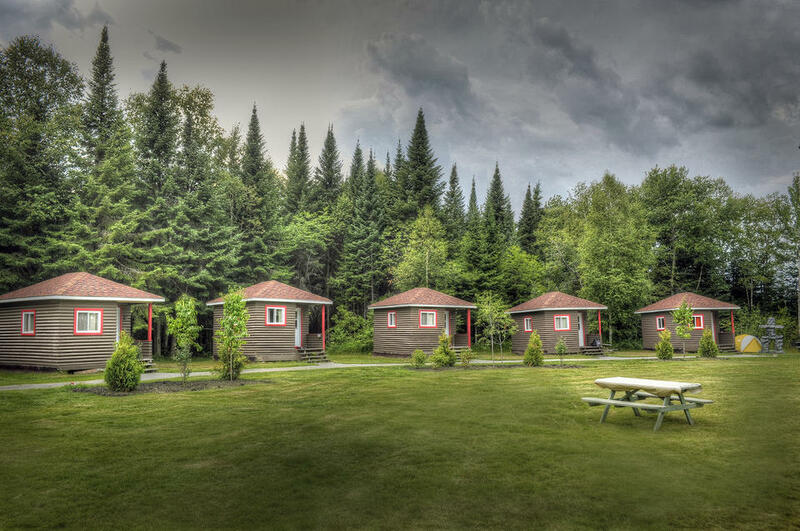 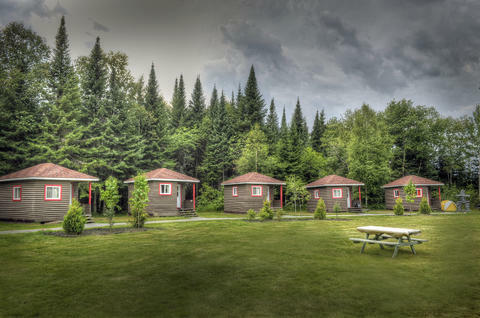 Given their in-depth knowledge of the forest and the area, the Algonquin provided valuable support to settlers who had come to live in this wilderness region, with much pain and suffering. For many decades, they provided guidance and influence to rench Canadians in their efforts to develop the region. 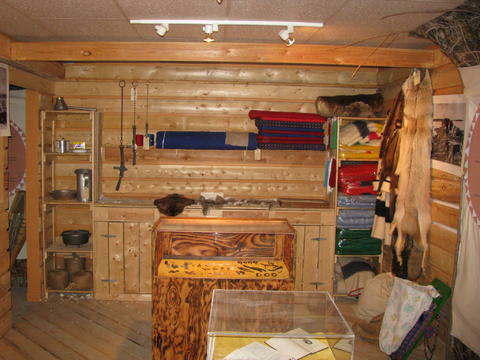 Their hunting and forest survival techniques, medicinal knowledge, lifestyle, beliefs and philosophy have progressively shaped the identity of the people of Abitibi and Témiscamingue, as a result of cultural intermingling and mutual influence.